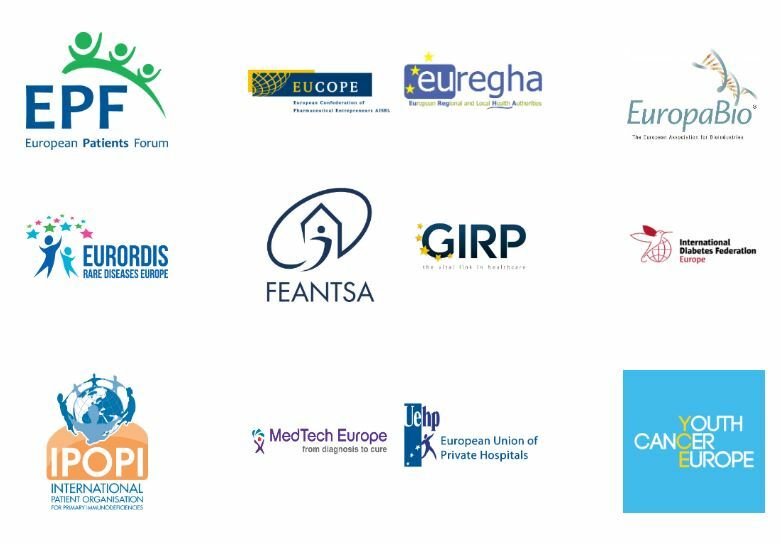 As we head towards the European Parliament elections in 2019, healthcare systems and citizens across Europe are facing unprecedented challenges arisingfrom an ageing population, and increased prevalence of chronic diseases. At the same time, rapid scientific developments are leading us into a new era of innovation. 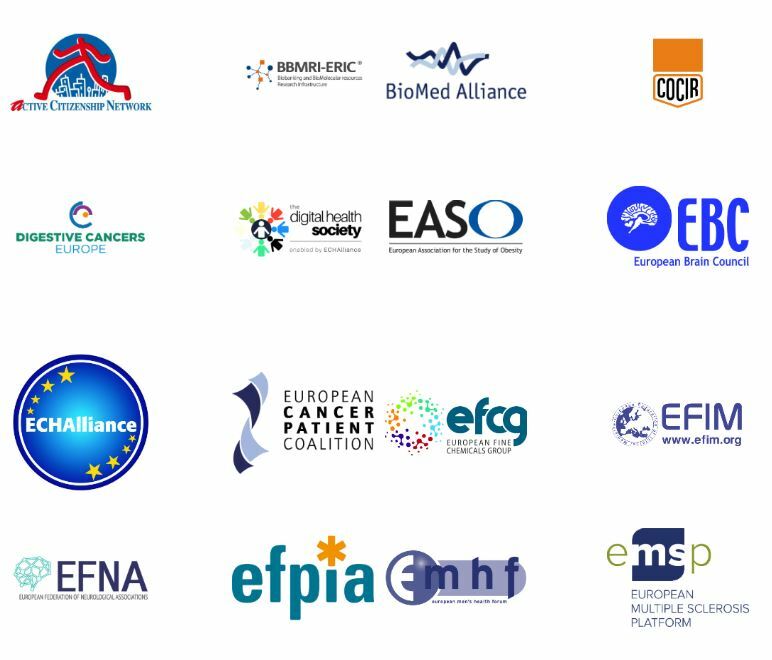 Join the first ever multi-stakeholder summit organised by 28organisations from within and across the health community to discuss how Europe could develop and take the lead in areas such as research and innovation, health data and digital health, healthcare organisation and financing, as well as health in all policies. 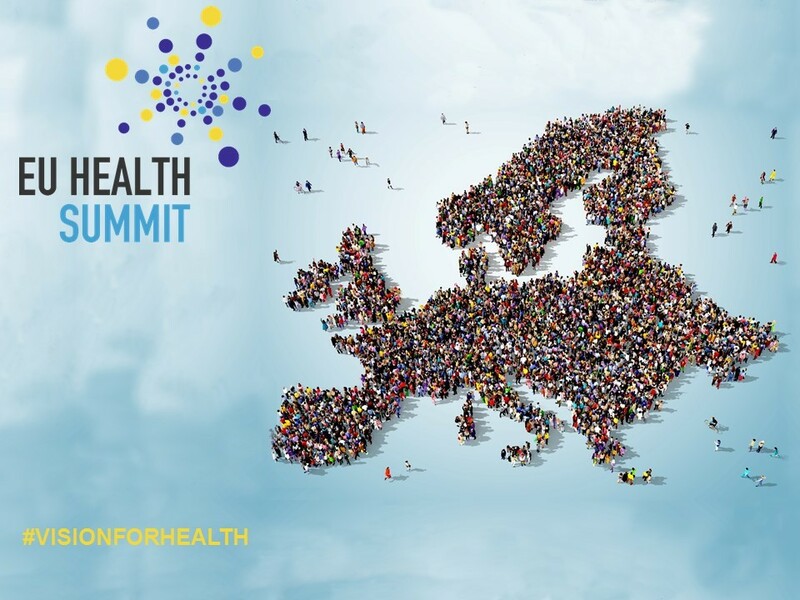 The summit will take place on 29 November at the Crowne Plaza Hotel in Brussels.